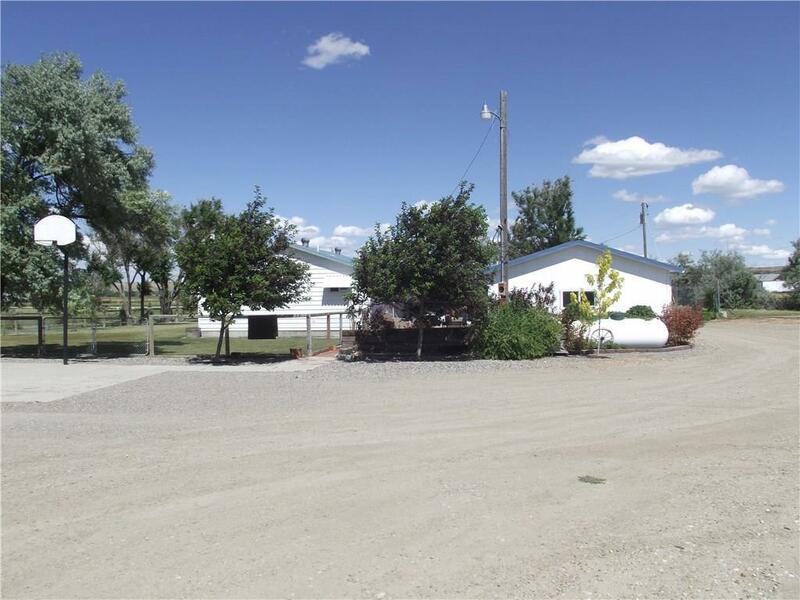 Don't miss out on the chance to own this beautiful home on 6.2 irrigated acres. 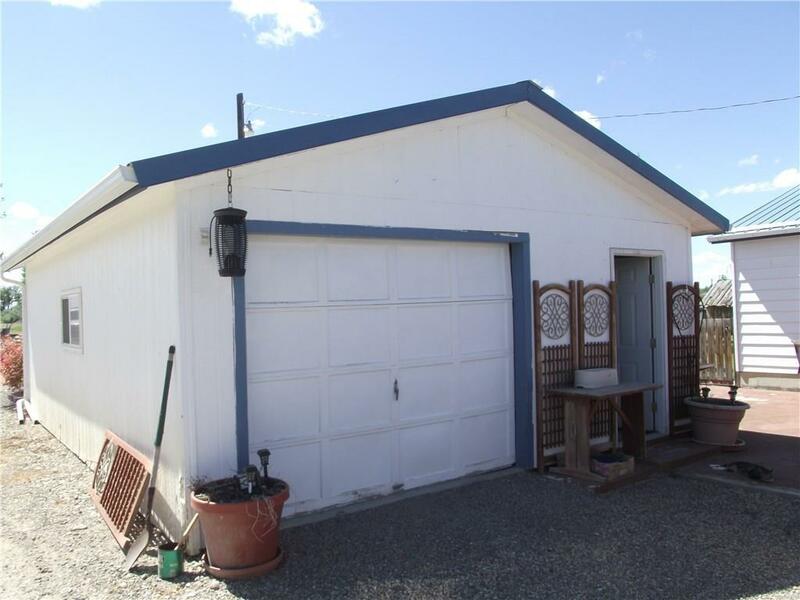 This 3 bedroom, 2 bathroom home with a detached garage will give you 2,132 sq ft of generous space to move about. The family room comes equipped with a pellet stove. 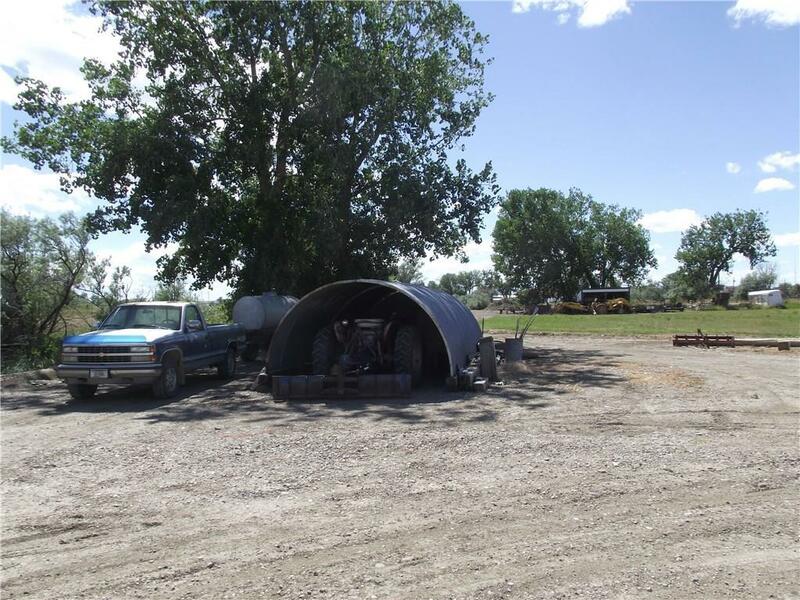 In addition to the single car detached garage, the property contains a 3 car heated shop/garage that would be ideal as a workshop or storage for all of your recreational toys. 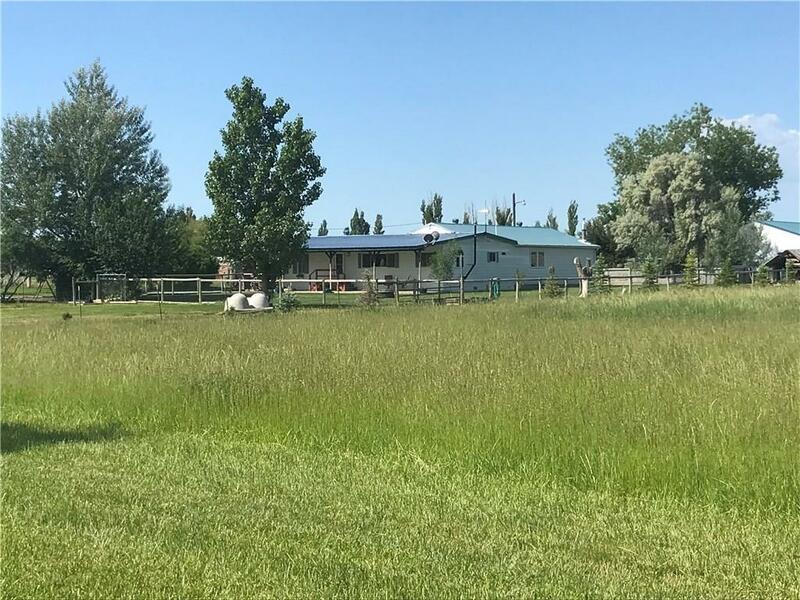 This property is turn key ready to accommodate your family, dogs, and horses.